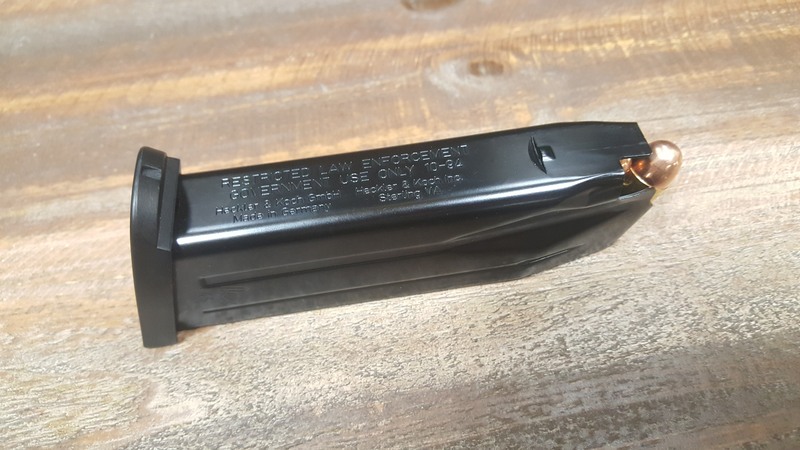 I have never seen "factory" Mark 23 magazines with LE markings!!! This LEO Mk23 mag came with my Grey AE USP 45 for some reason? Last edited by GuntherRommel; 04-07-2019 at 05:30 PM. 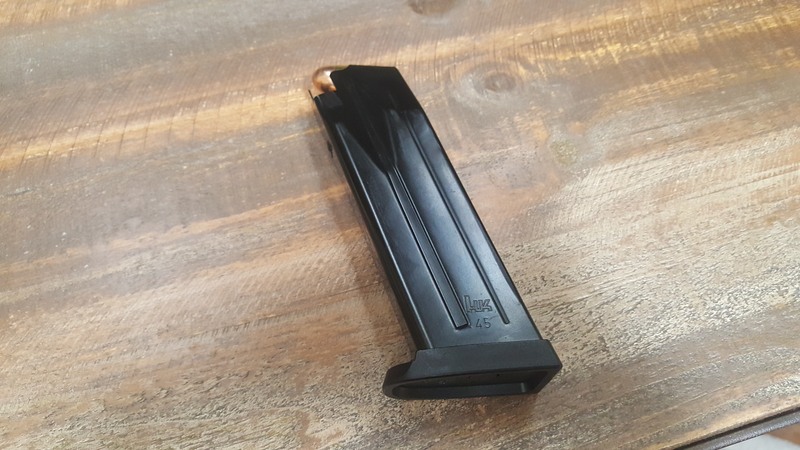 That is unusual to come with a magazine like that (Mark 23 magazine base plate)--- but the magazine does appear to have the 9/16” USP feed lips!!! The OP may have to go this route, as I have never seen a Mark 23 come from the factory with LE-marked magazines. I thought you were kidding when you said this tony...yah there were LE marked 23 magazines and they were all 12 rounders. Apologies--- let me specify--- I have never seen them come with "commercial" Mark 23's, or sold "commercially"!!! Also, I am not aware of any LE agency utilizing a Mark 23 as a duty weapon.